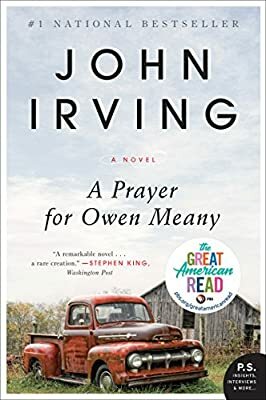 Author: Irving, John Set In . . . I am doomed to remember a boy with a wrecked voice—not because of his voice, or because he was the smallest person I ever knew, or even because he was the instrument of my mother's death, but because he is the reason I believe in God; I am a Christian because of Owen Meany.